The summer camps guide is out and all the choices are wide open! From art to adventure to manners, there is something for your kiddo. 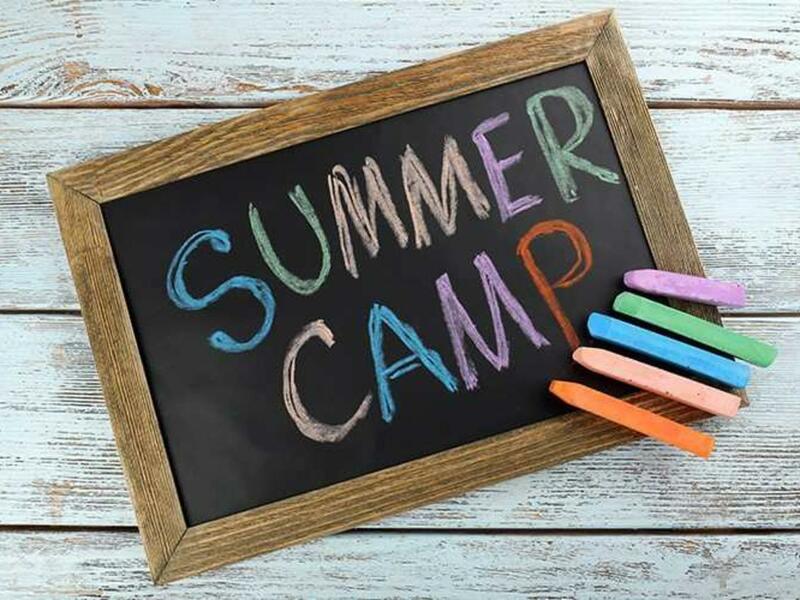 Registration goes really fast for the one your child wants so on the next snowy day, make a plan to sign up for the best summer camps in Golden. Camp Junior Rangers: Connect to nature and to others by spending the day with your little one(s) as well as Jefferson County Open Space naturalists and park rangers. Cost: Free; Ages: 6-12; Parent(s)/guardian(s) are required to stay with their child(ren) during this program. White Ranch Park’s Sawmill Campground, 25303 Belcher Hill Road, Golden, CO 80401; 720-497-7600; email: lmnc@jeffco.us; lmnc.jefco.us; http://bit.ly/LMNCEventbrite.